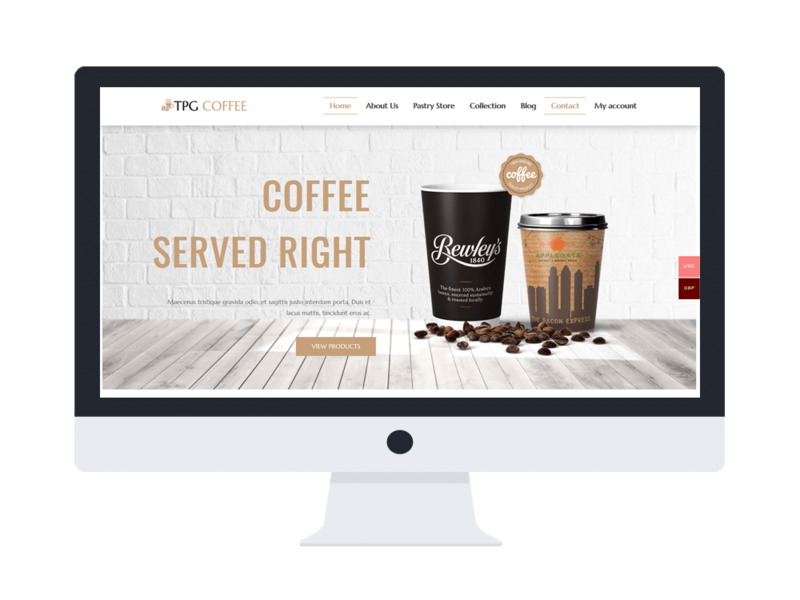 TPG Coffee is a modern Beverage Website template that provides you with a stylish and professional design which is suitable for advertising your best coffee products. Based on the latest and powerful web technologies for WordPress site such as Genesis Framework, Smart Slider, Page Builder by SiteOrigin, TPG Coffee brings to your the best convenience to create the best look for your site. Besides, the content organization is eye-catching and full customizable, you just need to replace content and make the live demo yours easily without wasting much time. Especially, this theme has integrated with Woocommerce to optimize your site selling activities. 4 preset colors are ready as well to help you build an attractive appearance for your site. Believe us, you will not want to miss this theme!